Our team consists of experienced medical specialists, who have worked in research and practice for numerous years.  We provide our knowledge for the future of the Austrian pulmonary health. Together we can make it and reduce the number of future infections with pulmonary diseases like asthma and COPD.